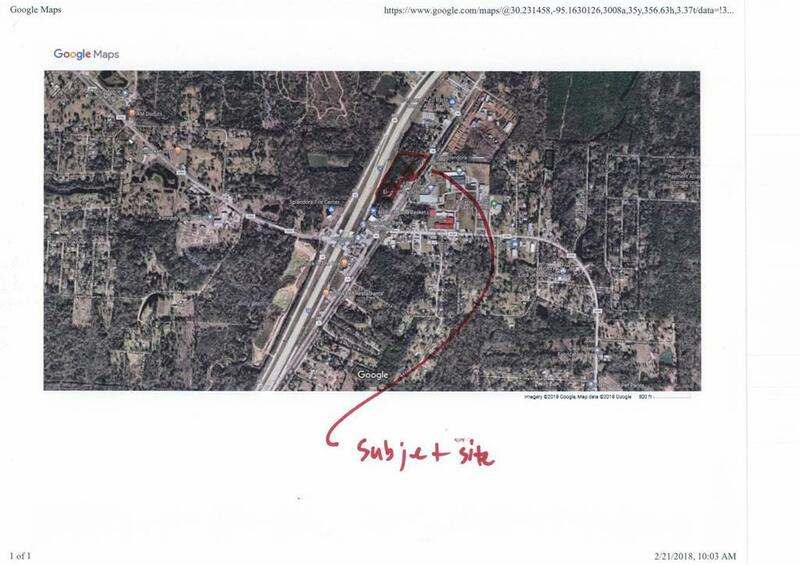 Well located tract in a fast growing area. 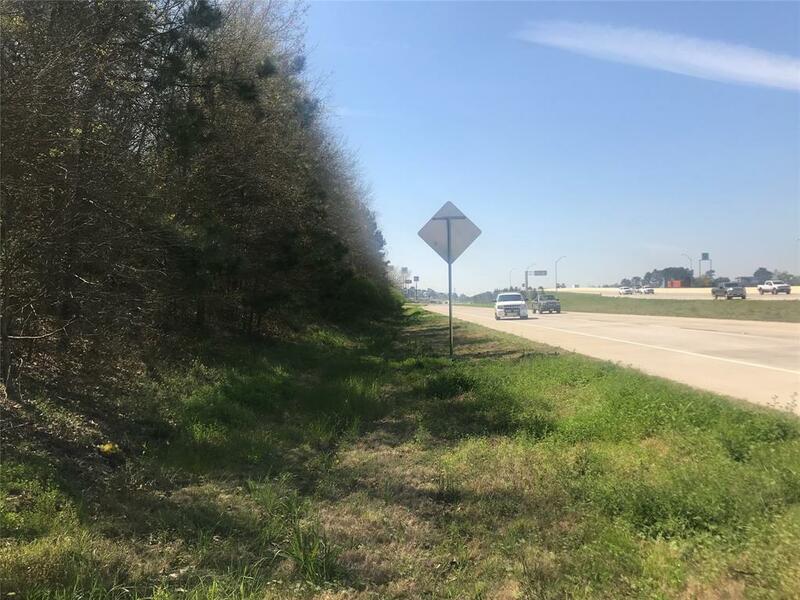 Explosive growth North on HWY 59 and East from The Woodlands makes this tract highly desirable. 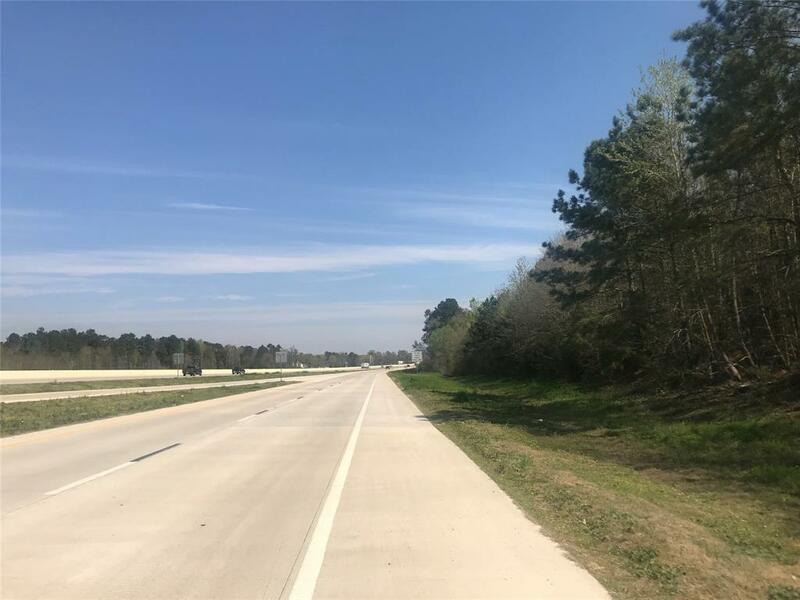 Recent construction of Grand Texas theme park at HWY 242 and HWY 59 (5 minutes) enhances the overall appeal of this tract. 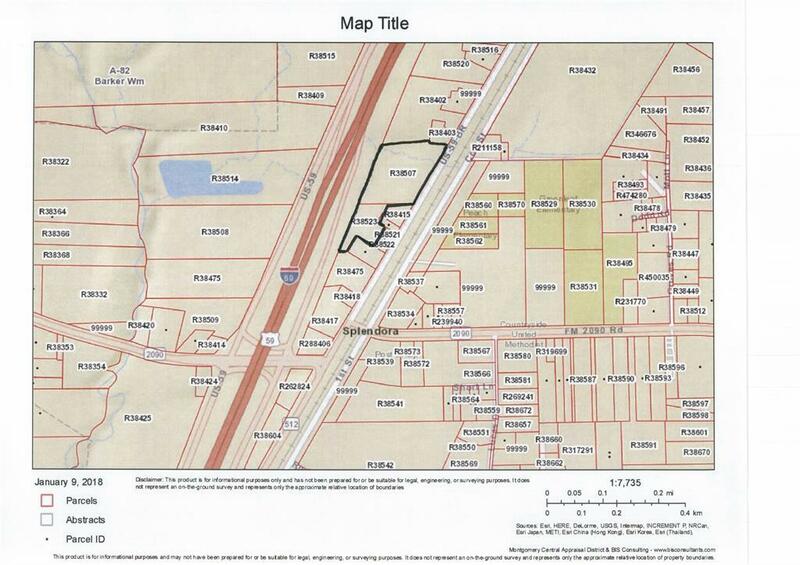 The site features double frontage- HWY 59 frontage road N and BUS HWY 59. Tract is unrestricted with all utilities available. No flood zone. Let your imagination go wild.... buy and hold, develop, custom estate, sub-divide, the sky is the limit. Drive out and take a look! Bowden Realty signs located at both frontage locations. Listing courtesy of Bowden Realty Llc.